You’re at home, in your kitchen, preparing a delicious Italian meal. The pasta is cooking, your main dish is in the oven and you’re adding the final touches to your sauce. 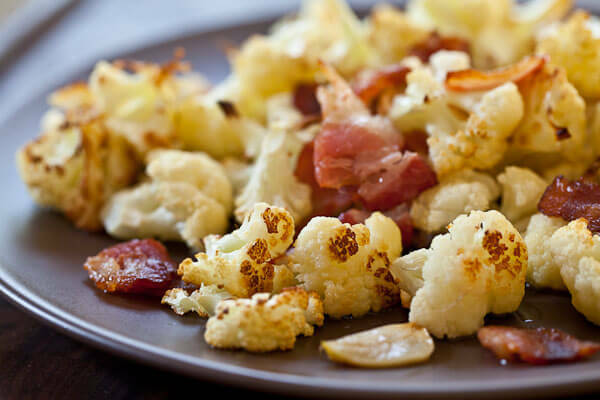 The phone rings, you have a quick and pleasant chat and return to the kitchen and keep cooking. You add some garlic and shoot! You did that before your phone call! You hurry to try and remove the garlic but the damage is done, your sauce has too much garlic and all you can do is hope for the best. So how to fix too much garlic? This is a problem that has happened to all of us at least once and it’s annoying because, unless you’re a garlic lover, it can completely ruin a dish. Luckily, there’s a solution, and we’re about to share it with you. How To Fix Too Much Garlic? What form or garlic you’re using for your recipe. Obviously, if you’re using roughly chopped garlic gloves or even whole garlic cloves, it’s only a matter of plucking them out. Sure, there’s a chance the taste will linger but if you’re fast enough we’re willing to bet none of your guests will notice. But what happens if you used powdered garlic or the garlic cloves are too finely minced to get out of the dish? What if you noticed that you added too much garlic once everything has been mixed together? Or how about if you noticed you used too much garlic when you did a taste check? Then you have to neutralize or diminish the garlic flavor by adding more ingredients. 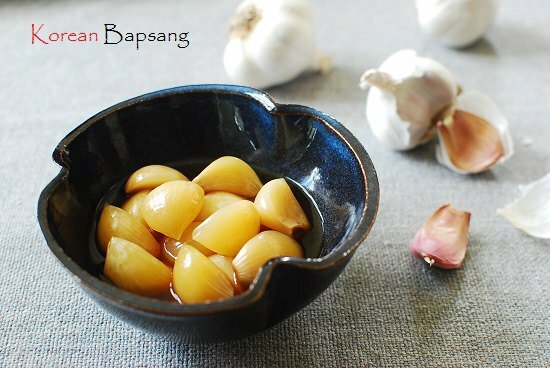 How To Neutralize A Too Strong Garlic Flavor? 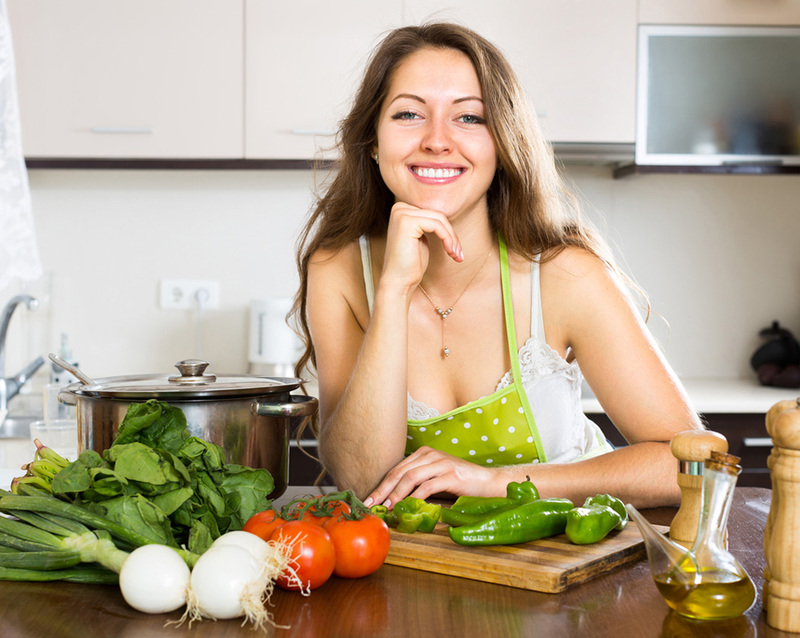 The answer depends entirely on the ingredients already included in your recipe. 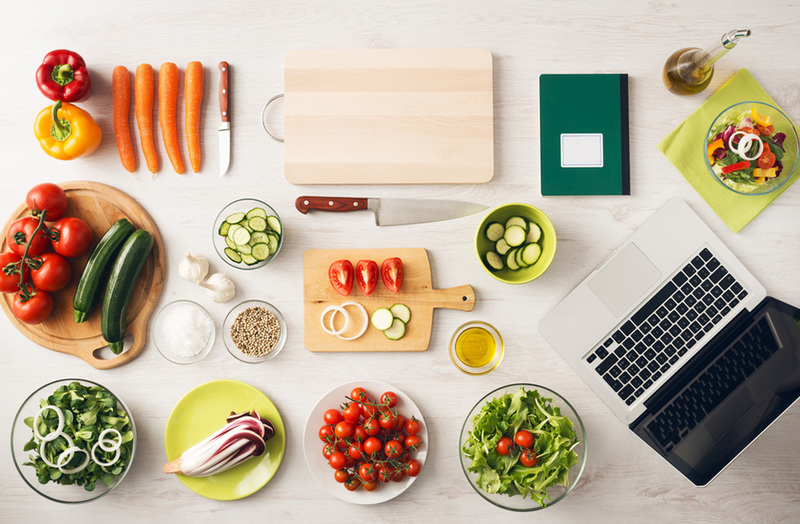 If your recipe involves tomato s﻿﻿auce, beef broth, vegetable broth or any other kind of liquid, simply add more to your recipe. Do a quick taste check, decide whether it needs more liquid or not and adjust appropriately. Keep in mind that by doing this your soup, sauce or cream will be considerably more watery so you’ll need to add more ingredients. Chances are you’ll end up with a considerably larger dish than you expected so consider this a happy accident. If your recipe includes lemon, basil or other strong tasting ingredients, consider adding more of those to match the flavor. This will change the taste of your recipe, but you won’t have to add more stock or more ingredients. This works too with salt and brown sugar but only if they’re already part of your recipe. It depends on how you use the garlic in the recipe. Imagine you used it on top of your lasagna, just a sprinkle to add an extra kick of flavor; Just roast, carefully slice off the top and hide your mishap with some tomato sauce. If you’re meal prepping your meals for the rest of the week, then simply freeze them as they are. The cold and time will help offset the garlic flavor, making it more manageable. If you can’t do any of these things, just go ahead and cook it. Sometimes the heat will reduce the extra garlic taste. Garlic is not only delicious but it’s also healthy and does wonders to your body. Garlic is very nutritious, as it has manganese, vitamin B6, Vitamin C, selenium and even fiber. 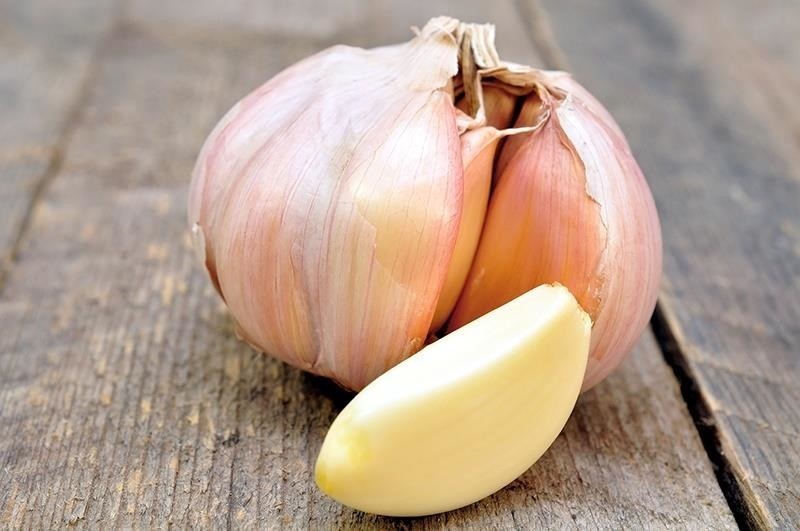 ​Garlic can fight the common cold, thanks to the fact that it boosts the function of your immune system. In fact, this quality is so well documented that in certain studies, it reduced the number of colds people suffered by 63%. 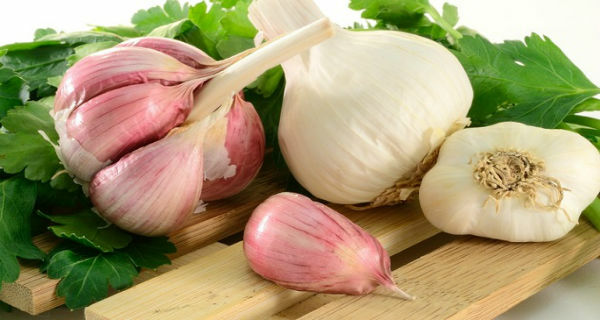 ​Garlic can reduce blood pressure, thanks to the allicinit contains. This effect is so strong that it can rival some prescription meds. ​Garlic is full of antioxidants, which can help prevent the risks of Alzheimer’s disease and dementia. Garlic can help improve bone health, particularly in women, as its consumption raises the levels of estrogen in your body. Thanks to all these health﻿﻿ benefits and more, garlic can help you live for longer, so next time you accidentally use too much in your recipe don’t worry! Those kinds of accidents happen for a reason. Did you enjoy this article? Do you know other ways of fixing this problem? Do you have any funny ‘too much garlic’ anecdotes you want to share with us? Leave a comment!